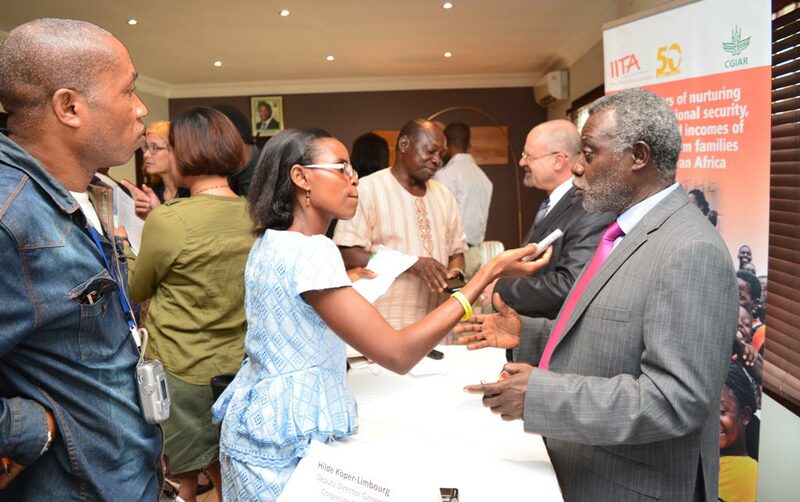 IITA has been hitting the high notes, trending back to back on radio, television, print, social media, and electronic press since the latter part of June. This is a welcome development springing from two media events held in June during which Kenton Dashiell, DDG Partnerships for Delivery, enjoined the media to help IITA in spreading its message to the rest of the world. IITA scientists granting interviews to the press. 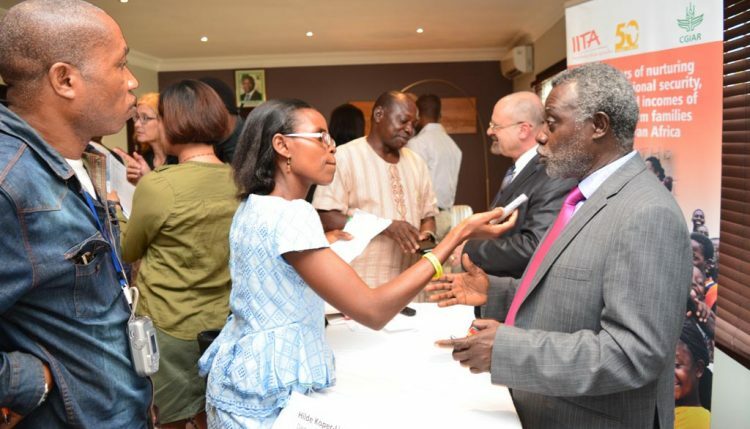 The media familiarization and press conference events, which were respectively held in IITA offices in Ibadan and Lagos, were collectively attended by over 100 journalists from the local, regional, and international media. Since then, journalists have taken a much keener interest in promoting IITA positively to the world, publishing a weekly average of 50 stories, cross posts, and global mentions.Stay tuned and help promote IITA on all its social media platforms and IITA News.